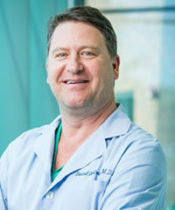 Dr. Rosen is a founding member of Advanced Surgical Care of Northern Illinois, has practiced in Chicago’s northwest suburbs for more than 25 years. His practice is currently limited to Breast Surgery. 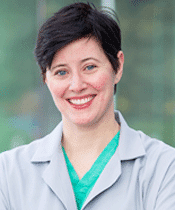 A nationally recognized expert in oncoplastic surgery, Dr. Rosen teaches for the American Society of Breast Surgeons (ASBrS), the School of Oncoplastic Surgery, and the National Consortium of Breast Centers. Dr. Rosen is also dedicated to creating national standards for quality outcomes in breast cancer surgery, which has led to his chairmanship of the NQMBC (National Quality Metrics for Breast Centers) and his participation on the Patient Safety and Quality Committee for the ASBrS. 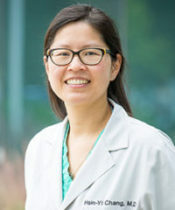 Dr. Rosen is a board member of the TARGIT Collaborative Group, a national organization of breast surgeons and radiation oncologists dedicated to advancing Intraoperative Radiation Therapy (IORT) for breast cancer treatment, provides national training to surgical colleagues on the use of IORT, and is the Program Director for their annual international meeting. Locally, he is the Chairman of the Advocate Healthcare Breast Cancer Committee and the Medical Director of the Good Shepherd Hospital Breast Center. Dr. Rosen’s practice philosophy is “one size fits one”—it is critical to partner with each person to determine what their goals and priorities are. 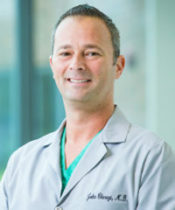 Dr. Rosen believes that communicating with his patients is as important as the surgical treatment he provides. Therefore, all of his cancer patients are given his cell phone number and email address to facilitate this.